It may be romanticized in books and movies, but life in the 1700s was anything but romantic for most people. This is particularly true when it comes to everyday modern amenities and hygiene practices. 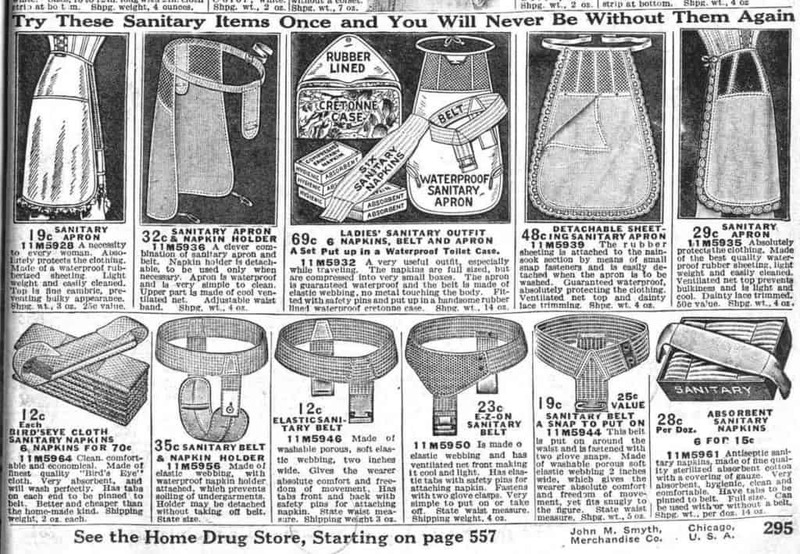 You may think it’s always been normal to brush your teeth or hop in the shower, and surely you’ve never thought about a day when toilet paper didn’t exist. But these and many more would have been luxuries — or in most cases, not even conceived of yet — in the 18th century. Here are 10 astonishing facts about life in the 18th century! 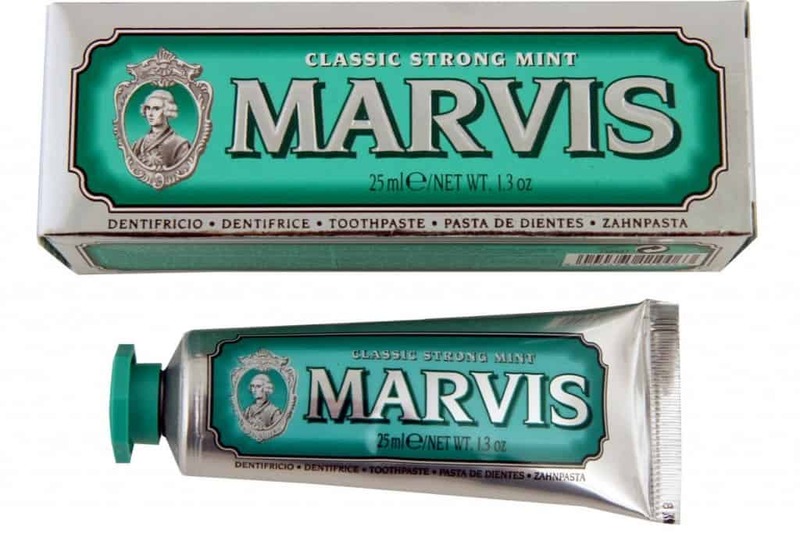 An Italian company called Marvis began making toothpaste in the early 1700s, but that doesn’t mean people became fans of brushing their teeth. In the 1700s, dental hygiene consisted of using a toothpick and wiping the gums down. Forget about the flossing and two minutes of brushing twice a day! Forget the Brazilian waxing and eyebrow tweezing, hair grooming for women was not around, period. It was not popular to shave underarms or legs until the 1920s in America. And as for the other delicate areas that are commonly groomed today, that wasn’t popular for several more decades. Lice was very common in the 1700s, but at least they had a cure. Well at least they thought they did. 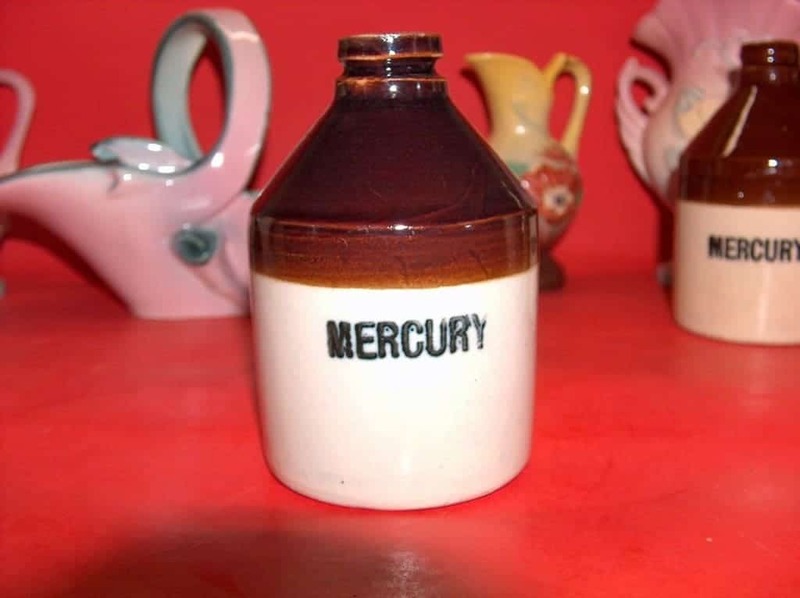 Mercury was one of the most common treatments for everything in the 18th century. They used it for skin conditions and treatment of lice, and even ingested the stuff. Of course, this made them go crazy from mercury poisoning. Another everyday habit you probably have is putting on your deodorant. 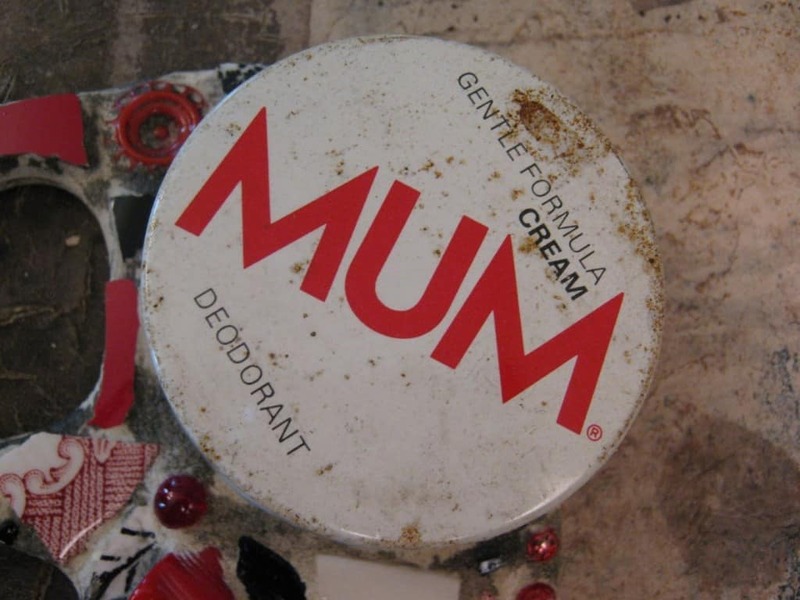 This was non-existent in the 1700s, and actually was not commercially available until the 1880s when a brand called MUM came out. It is still around today. Well Tampax wasn’t exactly around, so you had a couple of options. First, you could use (and reuse) a piece of cloth that was held in place by a belt or you could do nothing and let nature do its thing. The 1700s aren’t sounding so glamorous anymore, are they? Forget about having a comfortable toilet seat to sit on while doing your business. 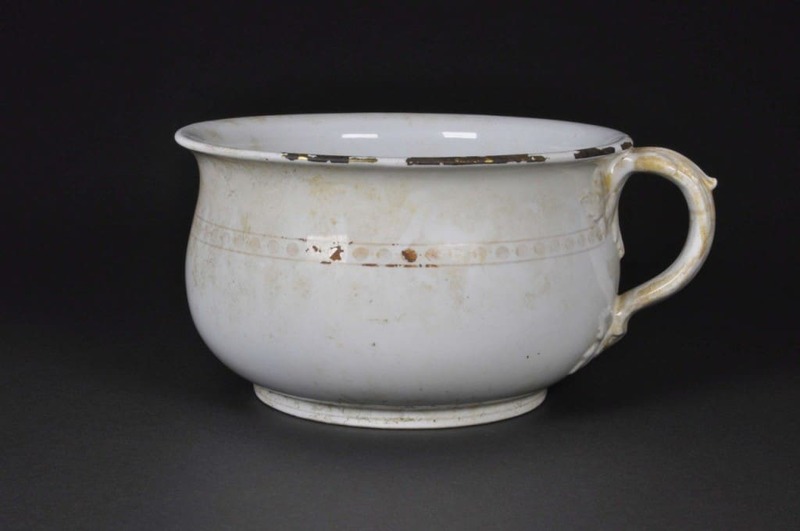 In the 1700s, you would have used a chamber pot — basically a pale. 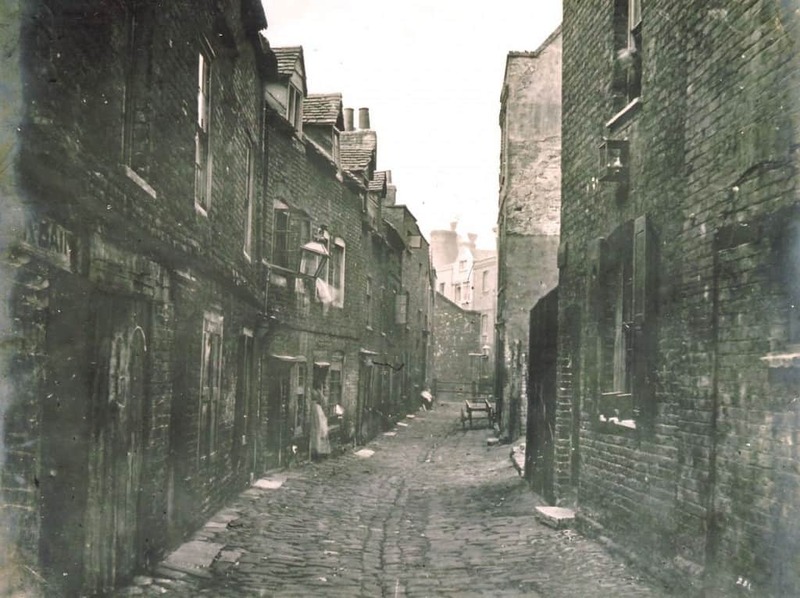 These were emptied into streets, but as you can imagine, it was common for homes to linger with the smell of urine and feces. 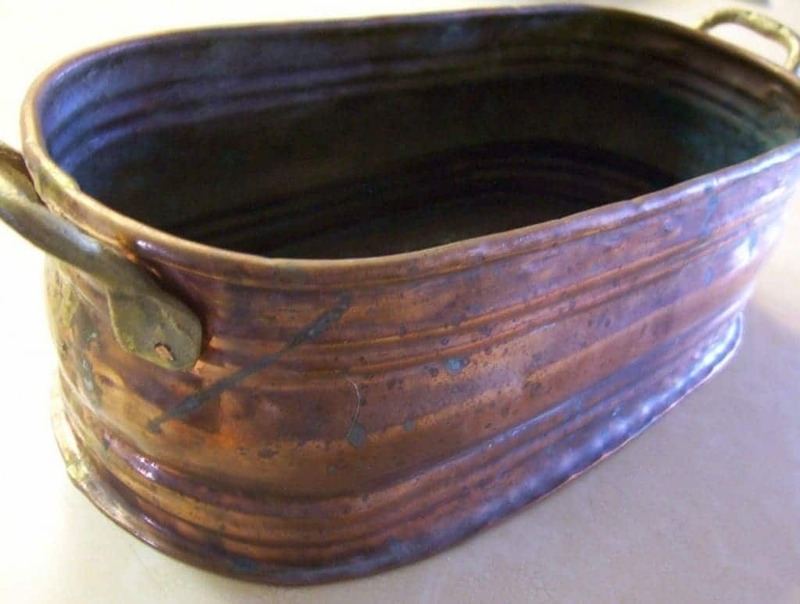 Taking your daily bath or shower may not seem like a big deal, but it was unheard of in the 1700s. Wind baths (sitting naked outside to let the air purify the body) were more common, and when one did bathe, it was once a month, in cold water since hot water was believed to cause disease. And they left their clothes on while immersed in water. 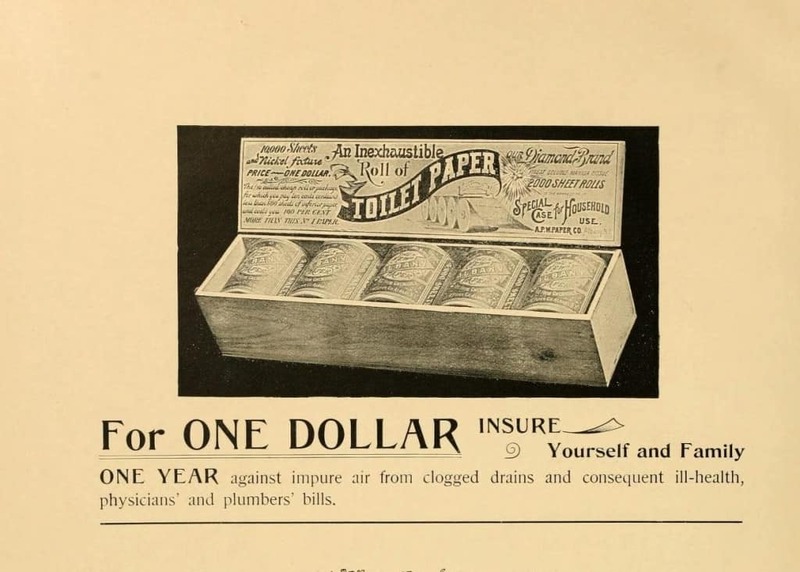 Well if using the ‘can’ wasn’t bad enough, the having no toilet paper to wipe with was far worse (it wasn’t available until the late 1800s). The elite could afford strips of linen, but the rest were stuck using moss, leaves, old rags and their own hands to wipe. And as we learned above, it’s not like the hopped in the bathtub after to clean themselves. Although the gestures of the man throwing his cape down for the woman to cross and staying to the outside when walking her down the street seem romantic, they were more practical gestures than anything. The streets were filled with animal and human excrement, making any step you took a potential landmine. 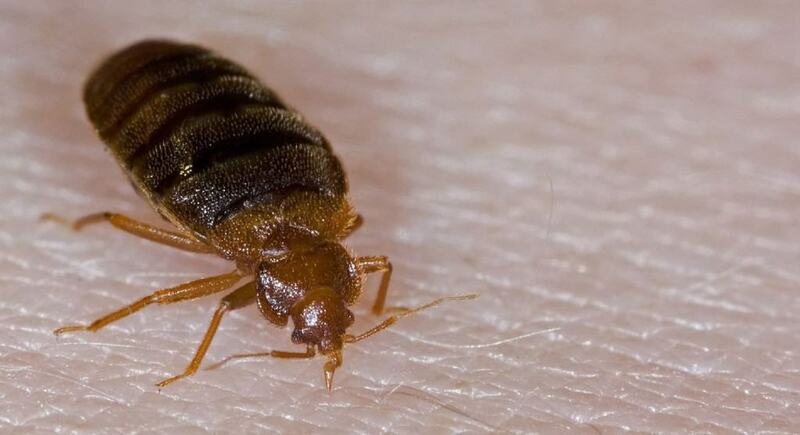 Although it was common practice for ladies to wipe down the beds with kerosene in hopes of killing the bed bugs, there was no cure all for maintaining a clean bed. These critters were considered a part of everyday life and likely caused many illnesses during the day.